Have you tried to quit smoking, with no luck? Don't worry — there is hope! 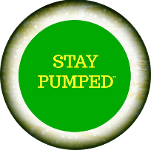 Stay Pumped™ offers an all-natural cigarette substitute for when you quit smoking. It aids you mentally and physically while throwing in some fun, too! 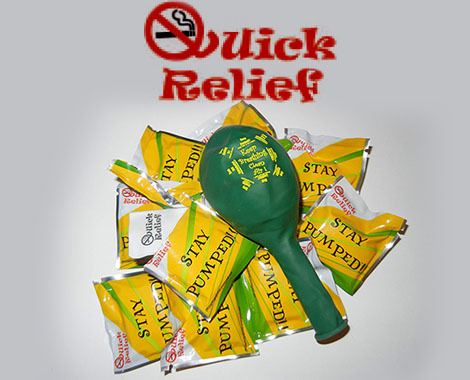 Trick your body into believing you're still smoking with the Stay Pumped™ Balloons! Motivational phrases on the individually wrapped balloons will help you work through your cravings. Experience the joy as your faith and love grow trusting it to God each and every time a moment of withdrawal comes upon you. Breathe in the relief, trusting that it's in his hands and no longer in yours. Order yours today for only $8!